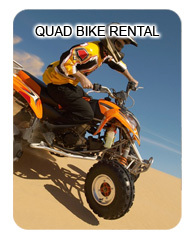 “Quad Bike Abu Dhabi” is located in the heart of Emirates, the capital of Abu Dhabi. 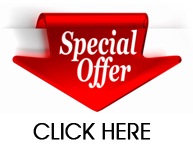 We are one of the most reliable motorcycle and buggy rental company operating and offering our clients only high quality service and security. Thanks to our brand new bike fleet, customers can count on a wide variety of very safe to drive four wheeler bikes to cover their needs, anywhere on the deserts of Abu Dhabi. 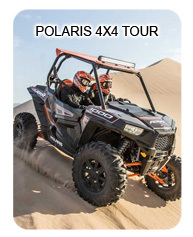 Our Quad Bikes, ATVs, Dune buggies and Polaris offroad Buggies, the best bike and buggy rental prices of the market, are fully equipped with all accessories necessary for your safety and driving pleasure.